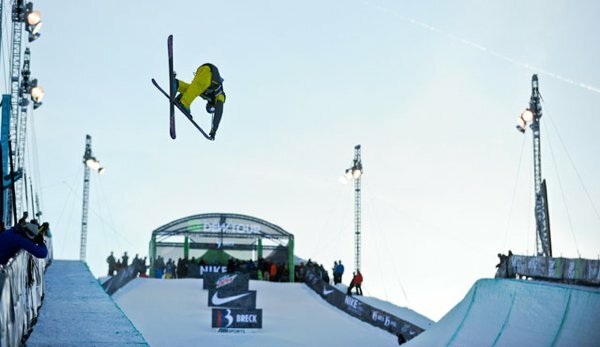 Wallace charged hard into the 602-foot long pipe, starting with a right 9 tail, followed by a huge left 9 tail and an equally big double flair, continuing to an alley-oop flat 540, a right 9 tail and a switch alley-oop 900. 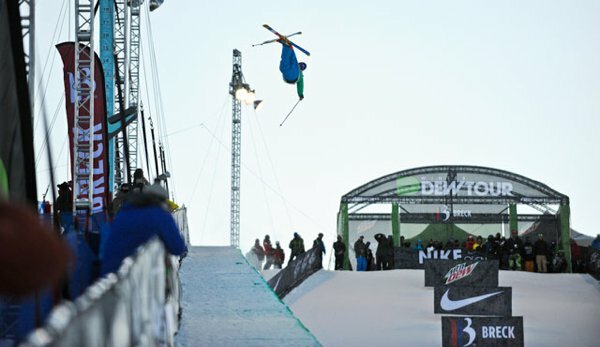 Stay tuned for more from the first stop of the Winter Dew Tour in Breckenridge, Colorado, which continues tomorrow with Men's Ski Superpipe Finals and culminates on Sunday with Men's Ski Slopestyle Finals (and in case you missed it, you can check out coverage of today's Men's Ski Slopestyle Semi-Finals by clicking here). 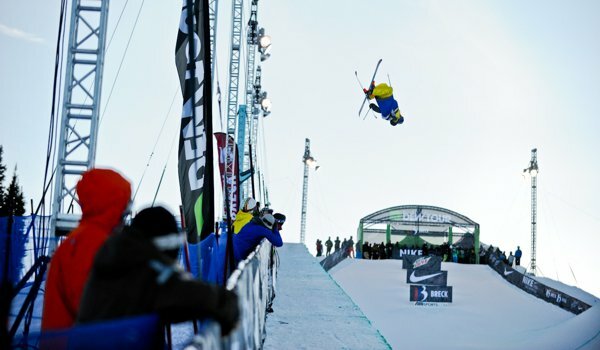 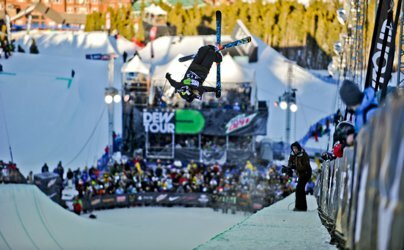 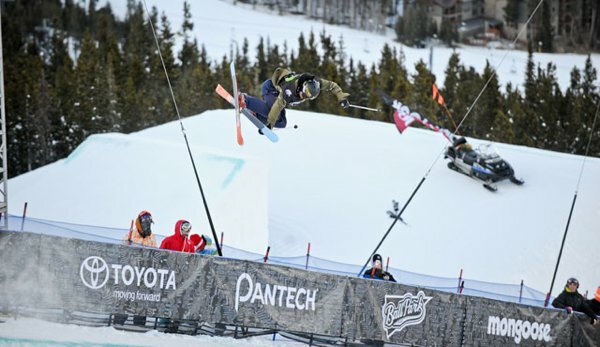 Results, recap and video highlights of the Men's Modified Halfpipe at Dew Tour.